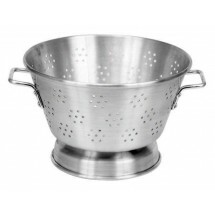 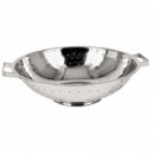 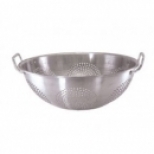 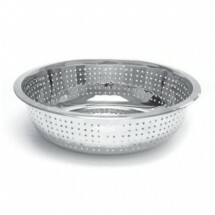 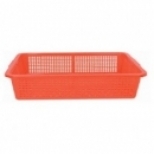 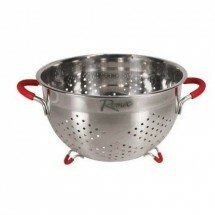 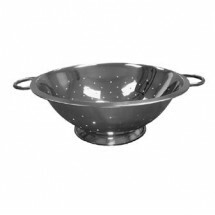 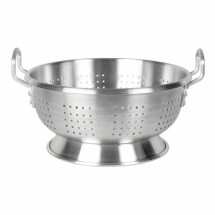 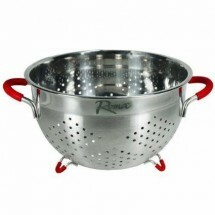 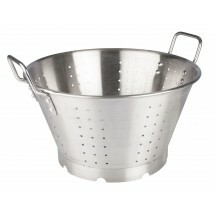 Whatever size, shape or style of colander you are looking for any food prep task in your commercial kitchen, you are sure to find it in our large selection of colanders. 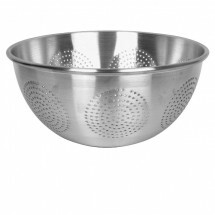 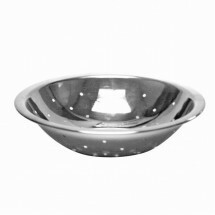 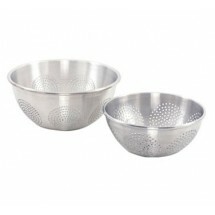 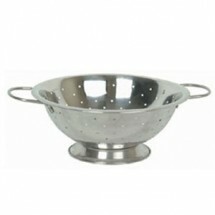 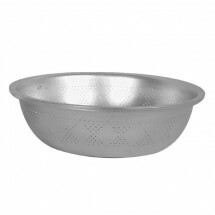 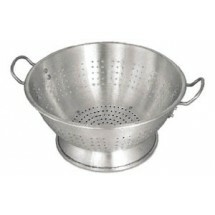 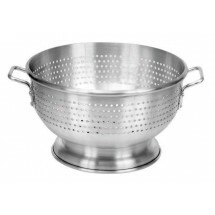 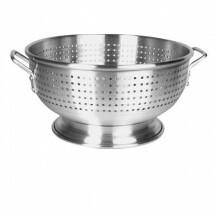 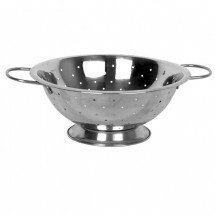 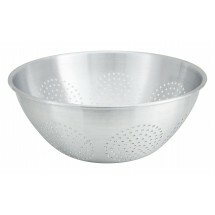 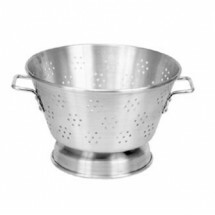 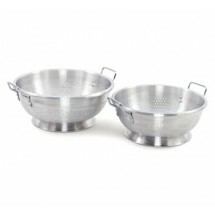 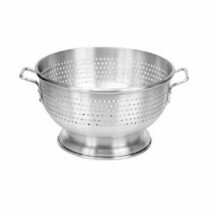 Whether you need to wash off produce, drain pasta, or rinse grains, a colander can help you get the task done quickly and proficiently. 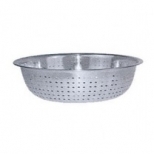 We carry aluminum colanders, stainless steel colanders, plastic colanders and Chinese colanders, some that are footed, some with handles, and all with perforations to help with your varied straining requirements.